This magnetic broom is, in comparison with the model MM 1200 DM, made of a stainless steel so it has a higher resistance, it is more comfortable to de-magnetize and easier method of fixation onto a forklift truck. From a viewpoint of magnetic efficiency, both brooms are identical. 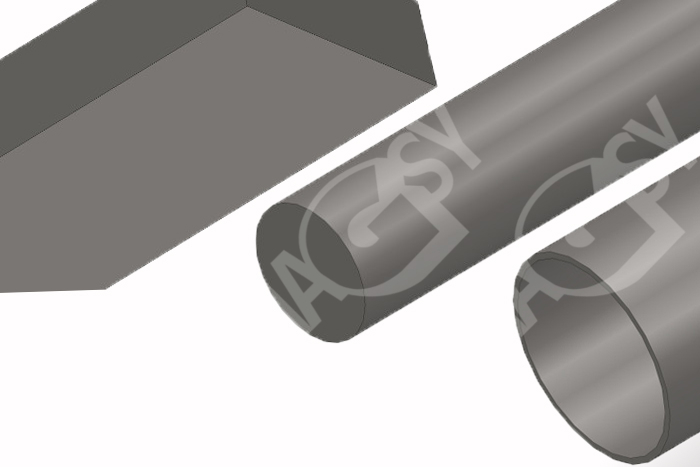 To further enlarge our wide offer of articles, we have recently introduced the category „Magnetic closures“. 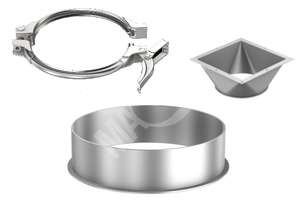 In this category you may find the product groups „Magnetic closures and handbags“ and „Magnetic closures for jewels“. 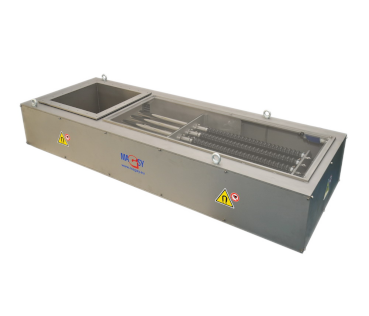 Recently you may find also the following new stainless steel items in our offer – poles, pipes and also flat stainless steel pieces. 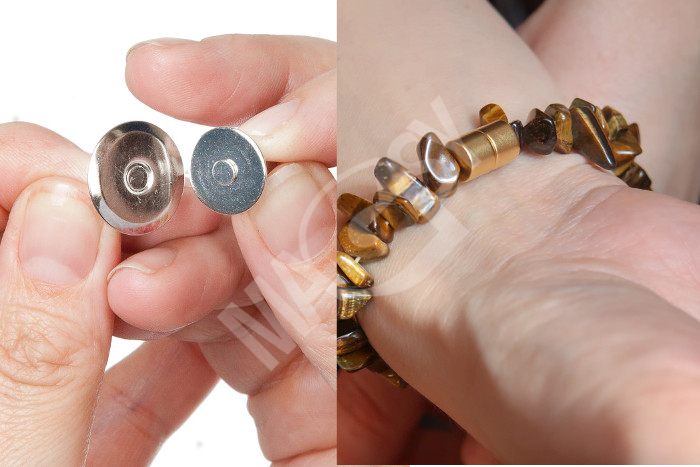 This is the most amazing magnetic product you have ever seen! Take a funny picture from your party or holidays, print in on the magnetic paper and put it onto fridge as a magnet. You will have unique memories in front of your eyes all the time! Prepare an untypical present for your family and friends! 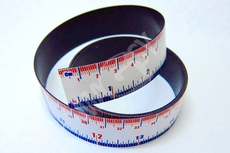 Flexible magnetic tapes – bands provide standard measurements in meters (m) and also in inches (in). 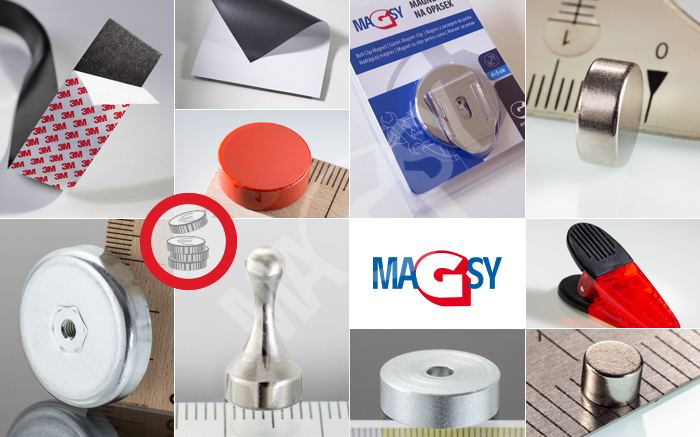 With our company you can discover a wide range of magnetic pockets. 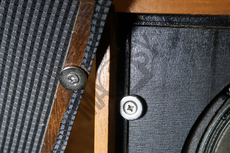 Specifically, these are standard magnetic pockets, magnetic pockets with frames, magnetic pockets with cut-outs, magnetic pockets with bent parts, and magnetic pockets with the rear sides for non-magnetic surfaces. 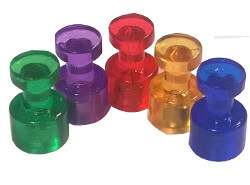 In our stock, there are over 12,000 pieces. 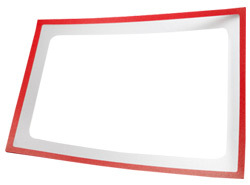 We offer several types of school magnets. 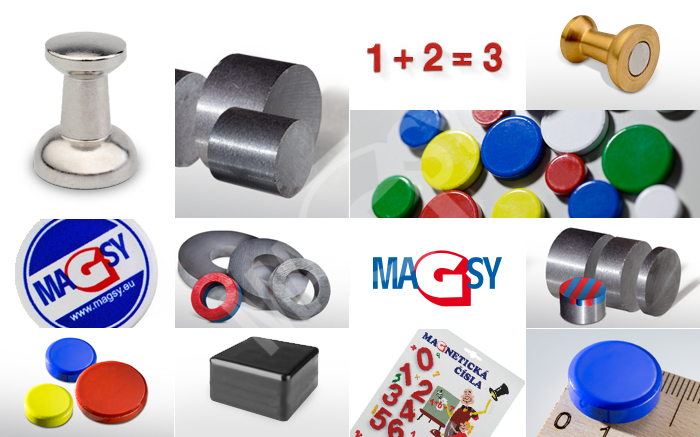 You may choose from classical black school magnets, color magnets, magnets stored in plastics or metal cases, or magnetic numbers. Due to magnetic colors, child room walls become even more amazing than ever before to your children. Magnetic color is to be used as a base coat – we recommend three layers. Apply a top covering coat in the color typical for the rest of the room walls onto the magnetic color coat. 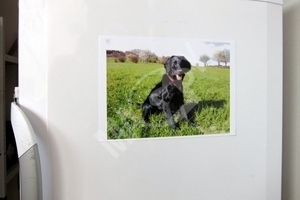 Walls treated this way are capable of holding neodymium magnets characterized by the tear-off force of at least 40 N. Therefore the whole wall serves as a magnetic noticeboard. 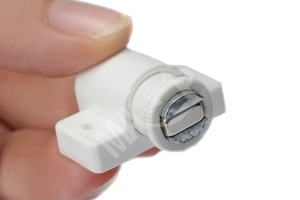 We offer magnetic pets equipped with stronger neodymium magnets and – recently – also with weaker ferrite magnets. 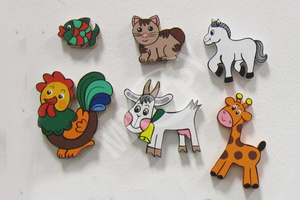 These magnets are capable of holding children paintings and pictures on various substrates – fridges, flexible boards or wall coated with magnetic paints. 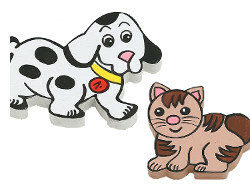 Magnetic pets are a hit of children rooms and nursery schools. So far you knew magnetic bands as self-adhesive ones. 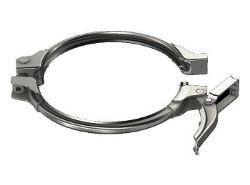 They were to be glued onto an object that could be later attached to a magnetic metal surface. 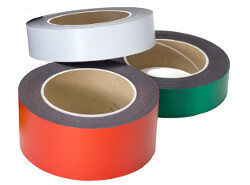 Now we have color magnetic bands in our offer. 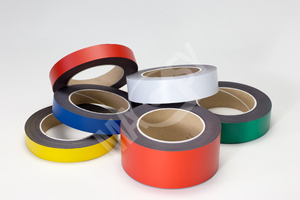 These bands do not have any self-adhesive layers and are attached directly to metal magnetic surfaces – fridges, noticeboards, door frames or shelves. Furniture door magnets are used to hold furniture doors. 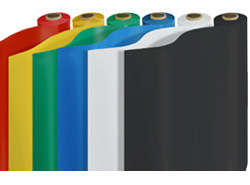 They can be used in a broad variety of applications. 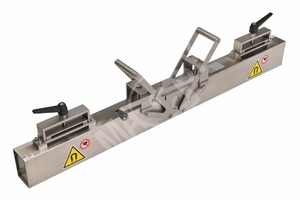 The main benefit of this door magnet type consists in a possibility of supplementary height adjustment. Due to that its position can be set easily, achievingthus the situation that even not perfectly even door can be closed effortlessly. 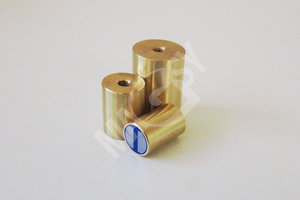 Due to their workmanship with typical h6 tolerance, cylindrical brass magnetic lenses are characterized by a high shape precision. 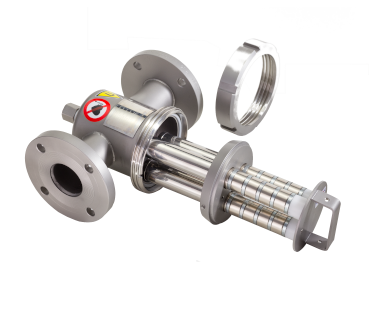 Because of the double-pole magnetization, they dispose of a high clamping force.  They include an inner screw and may thus easily be attached to a place you need.  Would you like to learn interesting facts about magnetic lenses? For example how much can keep our strongest magnetic lens? 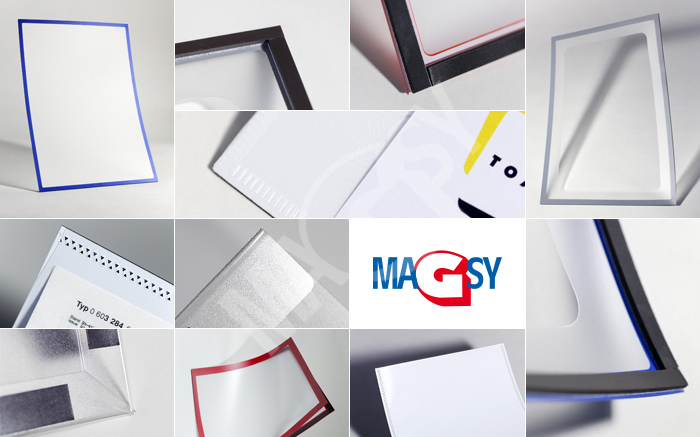 Do you not know what is the magnetic lens and how can it be used? 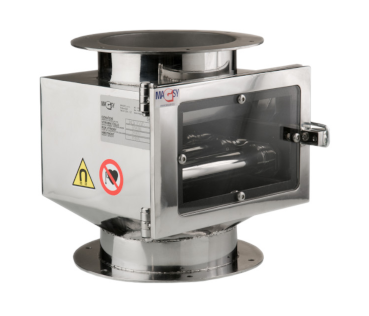 So just for you we have prepared a micro site www.pot-magnets.com. We prepared for you another interesting news. 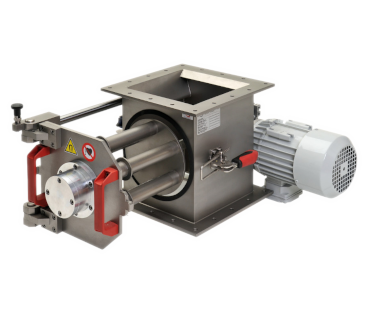 For several of our selected products, we have created a special wholesale package – products packed as several meters, or in several pieces. These XXL sets can then be bought in our e-shop for discounted prices. 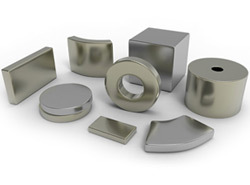 Rare-earth NdFeB (neodymium-iron-boron) magnet is the strongest permanent magnet. 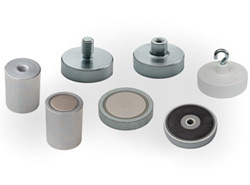 We offer these neodymium magnets in many shapes and sizes. 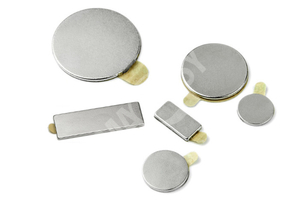 Neodymium NdFeB magnets are on stock!